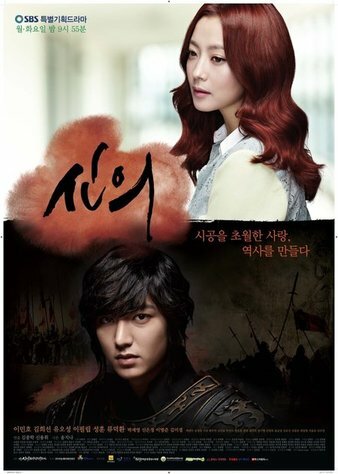 Lee Min Ho stars in a thrilling fantasy epic, as an elite warrior in 1300s Korea who travels to the 21st century to find a doctor capable of healing the Queen. In a comic twist, his search for a doctor with godlike abilities leads him to a popular plastic surgeon, played by Kim Hee Sun. When she refuses to believe his outlandish story, he kidnaps her, dragging her back into the past to save the Queen. Will this stoic warrior give up his code of honor and choose love over war, and will this career woman ever consider a life less modern? Only time will tell, quite literally.